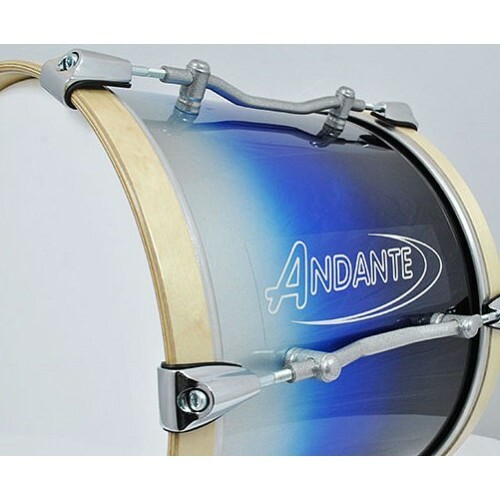 Following a period of intense research and development, Andante presented the all-new Pro Series Tenor Drum in 2010. 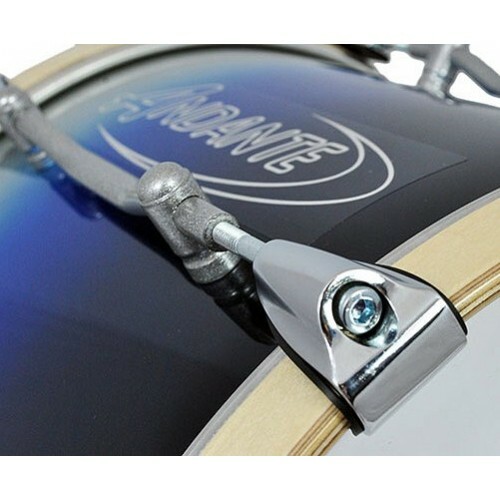 Designed primarily for Pipe Band competition use, these Drums produce a richness of tone balanced with a responsive crystalline clarity. 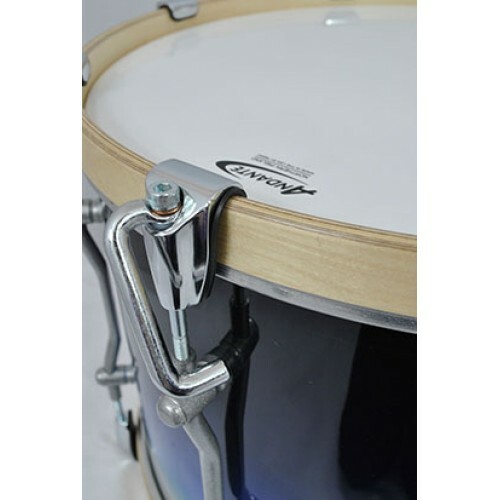 The range consists of 5 sizes of Pro Series Tenor Drums.The 4-ply Birch shell with 4-ply reinforcing rings is fitted with 8mm hoops, low mass claws and lightweight slimline Aluminium lugs for maximum shell resonance and reduced weight. 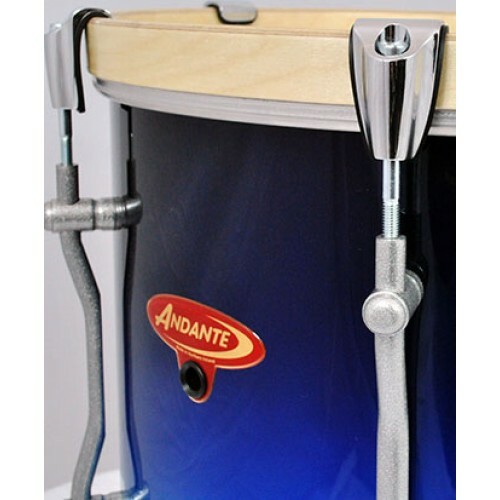 The instrument continues the Andante trend of blending modern technology with traditional craftsmanship. 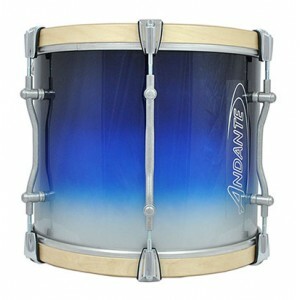 4-ply Birch Shell with 4-ply reinforcing rings top and bottom. 8mm Birch Top and Bottom Tension Hoop's. 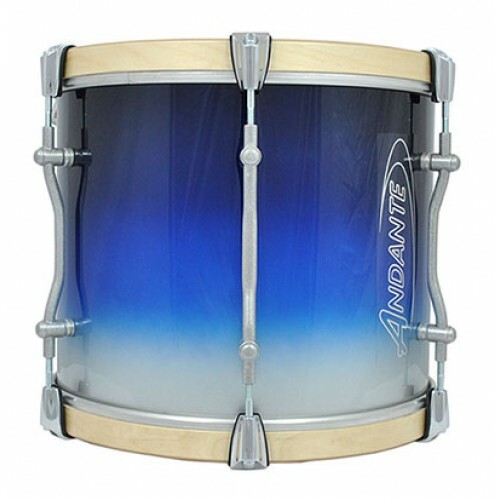 ANY CUSTOM FINISH AVAILABLE TO ORDER. CONTACT US FOR MORE DETAILS.